Dr. Patel completed her pediatric internship and residency at Westchester Medical Center Maria Fareri Children’s Hospital/New York Medical College. 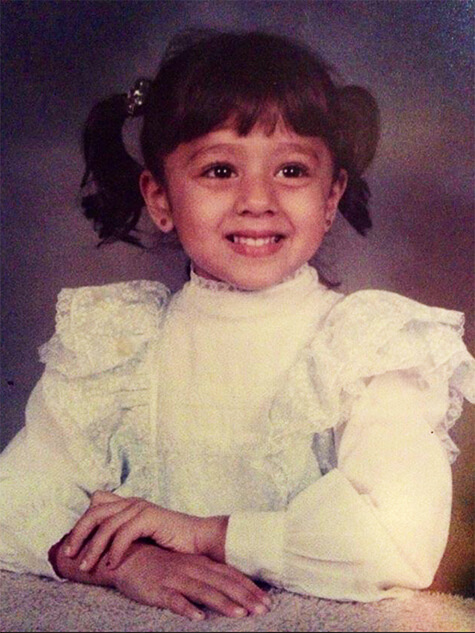 Dr. Patel earned her BA in Chemistry at Cornell University and MD at St. George’s University Medical School. 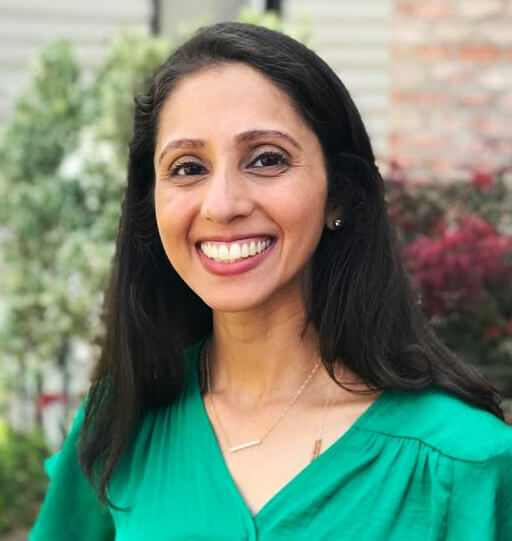 Prior to working at Tenafly Pediatrics, Dr. Patel worked at St. Barnabas Medical Center as an Assistant Professor of Pediatrics, and also worked in the Outpatient Pediatric Clinic there in recent years. In addition, she worked per diem at a Pediatric Urgent Care center in multiple locations in New Jersey. She was born in Poughkeepsie, New York and speaks fluent Hindi and Gujarati.